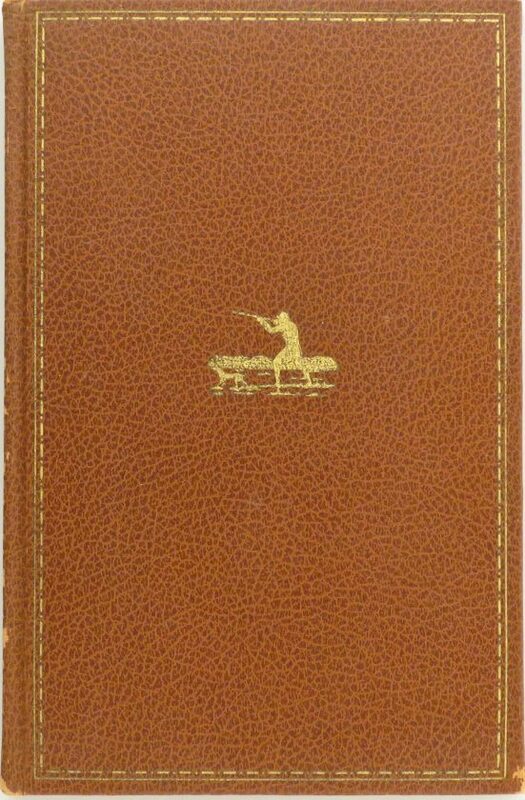 Derrydale Press, Falling Leaves by Philip Babcock, 1937, 883/950, very good - Sportsman's Legacy, Fine firearms, related books and sporting collectibles. Representing estates, collectors and nonprofit conservation organizations. Falling Leaves by Philip Babcock. Published in 1937 by the Derrydale Press and hand-numbered as 883/950, it remains in very good condition with only pencil price markings and a bit of wear to leather binding. The price is firm. $175 plus shipping.